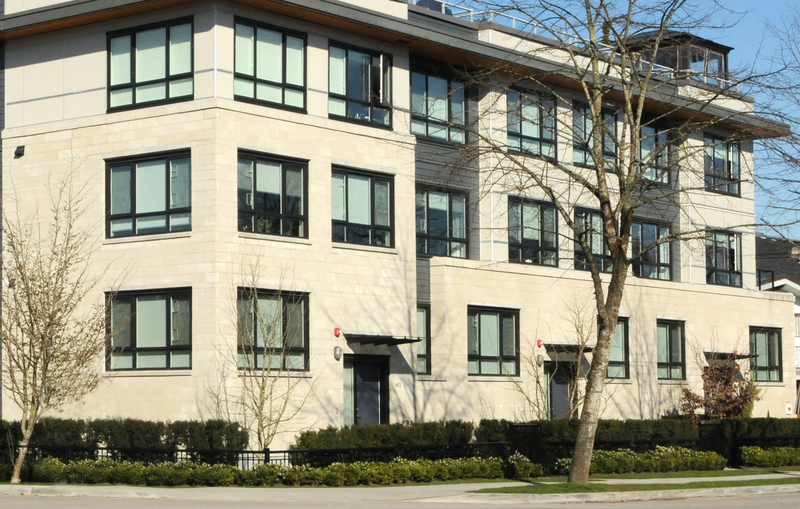 DETAILS A boutique collection of 17 contemporary family townhomes in Vancouver’s most happening neighbourhood. STATUS Sold Out. Completed June 2012. 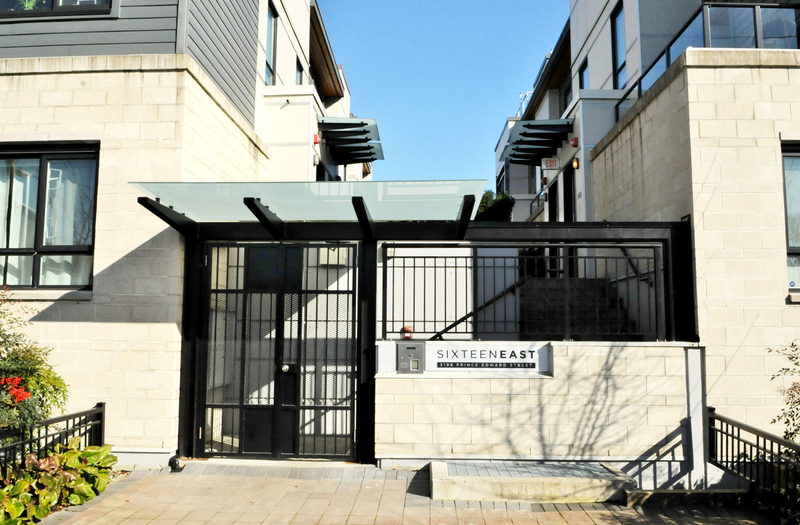 Sixteen East is a boutique collection of 17 townhomes nestled in a quiet pocket of Mount Pleasant, just minutes from Main Street, Kingsway, Robson Park and countless restaurants, cafes and cocktail spots. 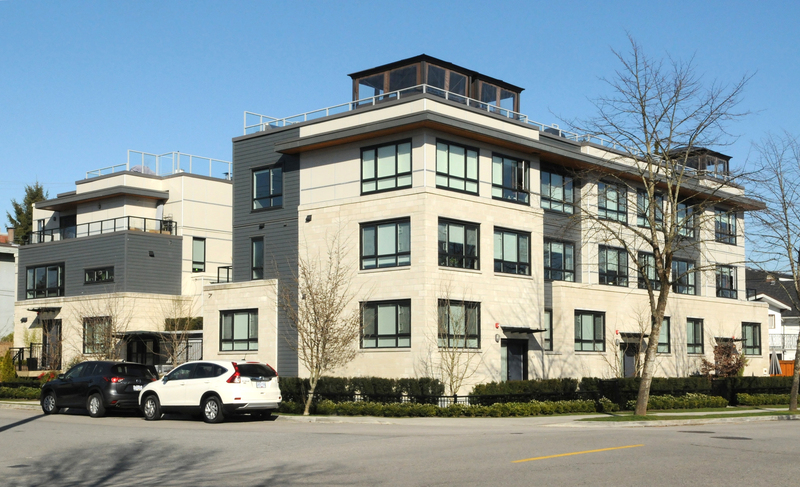 The spacious homes include seven ground-oriented units, three of them with street access, and 10 two-storey residences accessed through a central interior courtyard. Inside, the contemporary aesthetic established by the exterior continues, with hardwood floors, stone countertops, open layouts and high-end appliances. 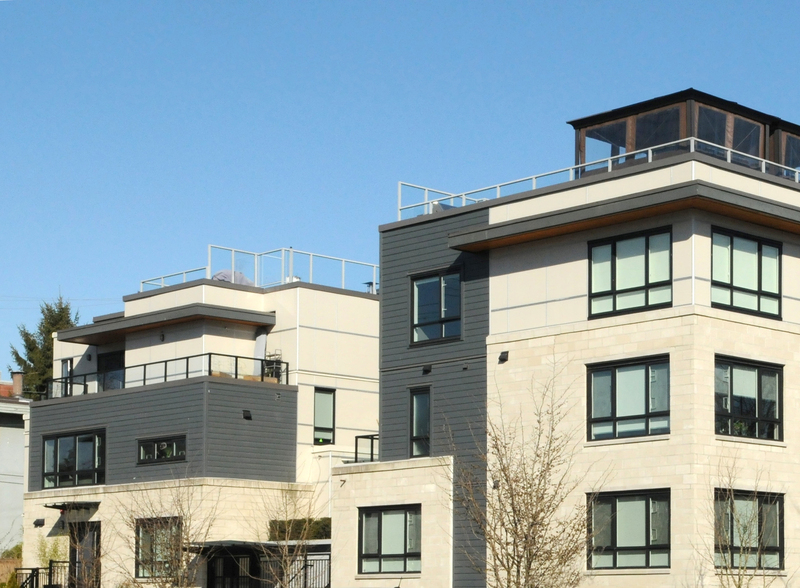 Lower level homes have private patios, while the upper units enjoy rooftop balconies, providing expansive views over the walkable, friendly, tree-lined urban neighbourhood.